The National Wax Museum Plus one of Dublin’s top family attractions is an exciting interactive attraction located in 22-25 Westmoreland Street, facing O’Connell Street in the heart of Dublin City Centre. 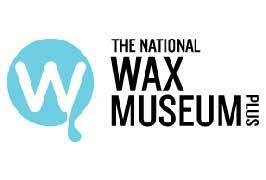 National Wax Museum Plus will bring visitors on a fantastical journey through Irish history, an enchanting wax world, Ireland’s only dedicated tribute to our top scientific inventors, a unique Father Ted Room, and all the exceptional life-like wax work characters you can expect at the national museum. 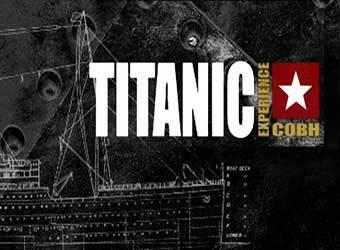 The National Wax Museum has three floors of discovery, interaction and exhibition. You enter through the gift shop where you can buy unique wax based gifts for your family. The Museum experience begins in the Science World. Step through the Mirror maze and you will reach the Hall of Fame. Beyond that is the beautiful writers room with an astounding view of Dublin. There you can salute to the literary legacy of our nation’s greatest writers. You then reach the Father Ted Room before stepping through the Narnia like wardrobe into the Wax world. Children can explore a tunnel of four worlds and meet the Simpsons and Harry Potter or chill out on the nimbus 3000. Then descend in to the basement for a journey through the vaults of Irish history from the Vikings right up to the Good Friday Agreement it is a wonderful experience of sight and sound. Further down into the murky basement of the museum visitors can bravely enter at their own risk and experience the weird and wonderful world of the Chambers of Horrors, all those of a nervous disposition are warned to keep out! You then move from the basement into the neon bright Enchanted Forest featuring mythical Irish figures such as Queen Meadhbh and Cu Chulainn. 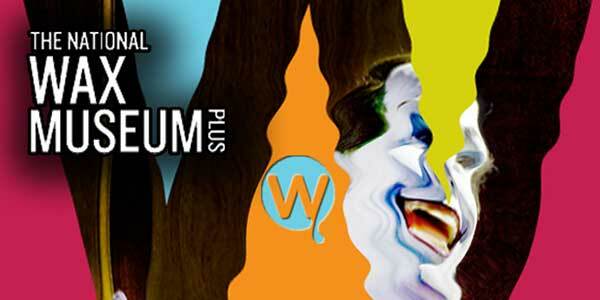 The National Wax Museum Plus is one of Dublin’s top attractions, a place for families, individuals, tourists and groups of friends to visit and have fun! The National Wax Museum Plus is the top attraction and an ideal location for school tours as it incorporates interactive learning and fun. 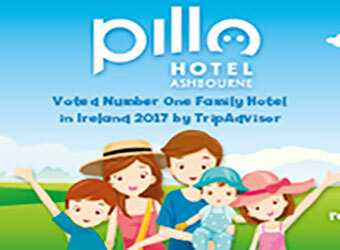 Group rates of €8.50 are available and teachers admission is free with every group. Lunch is currently not available for school groups but watch this space. 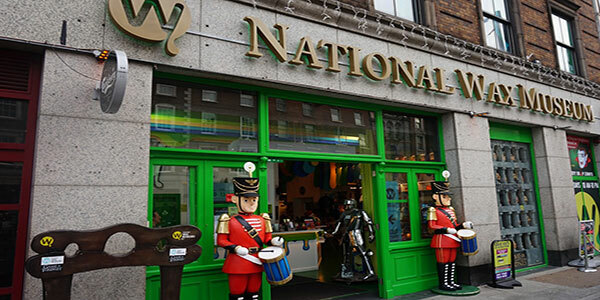 Located in the heart of Dublin’s city centre you will find The National Wax Museum Plus situated at 22-25 Westmoreland Street. Facing O’Connell Bridge and on the corner of Westmoreland and D’Olier Street this central location is hard to miss. Closest Dart Station is Tara Street. Closest Luas Stop is either Steppen’s Green on the Green line or Jervis Street on the Red line. The new Luas line will stop directly outside the Wax Museum’s doors making it even easier to bring the kids on a family day out. Bus routes to Westmoreland Street – 1, 16, 25, 25a, 25b, 25x, 46a, 46e, 66a, 67, 84x 118.